Canada’s climate is one of the more diverse on the planet. It varies based on geography, ranging from long, cold winters and sunless days in the Far North to four distinct seasons along the U.S. border, and typically mild winters in the B.C. Lower Mainland. Temperatures can climb to more than 40 C (104 F) in the summer and drop below –50 C (–58 F) in the winter. 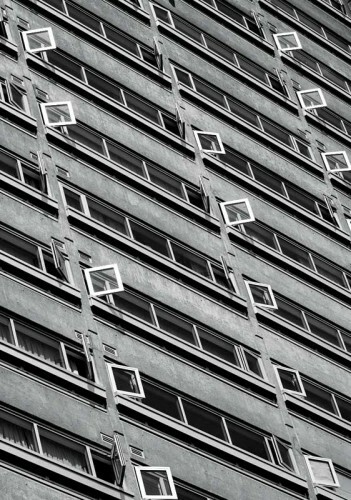 Of all the components of a building enclosure, windows can have the greatest impact on energy consumption. This can be disproportionate to the area of the enclosure the windows cover. 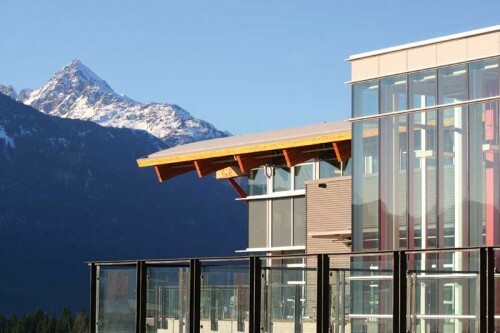 Therefore, it is important architects and specifiers are aware of the significant impact of windows on the overall building enclosure’s thermal performance when designing, evaluating, and selecting enclosure assemblies for new buildings and retrofit projects.